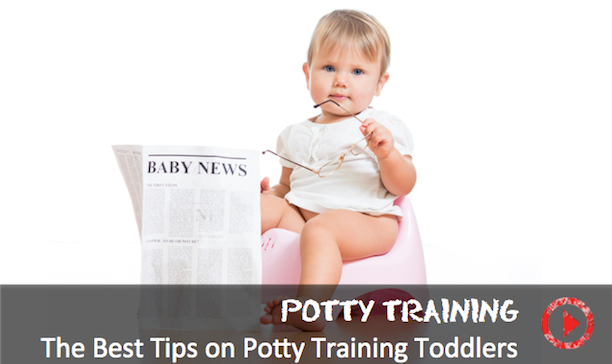 One of the things that parents are most concerned about is when to start potty training and whether or not there's really a perfect age to do it. Parents get advice from their parents, from friends, family members, siblings, telling them when they potty trained their child as though it's this badge of honor of parenting. There really isn't a single age. We look at 2 1/2 - 3 as the average time when a child is gonna be independent for potty training for peeing and it's usually a little bit later than that for pooping. So if a child is really young, let's say 18 -24 months, there's lots of things that parents can do to be active and to help stimulate knowledge and readiness for that child, but parents may not fully expect independent potty training. Similarly, if parents are too passive, they can have a 3 1/2, 4, 4 1/2- year old who really shows no interest in that, which really gives parents incentive to kind of get on the ball relatively early without expecting too much too fast.